Made from cooling Memory foam that stays cool. Ideal for hot sleepers. 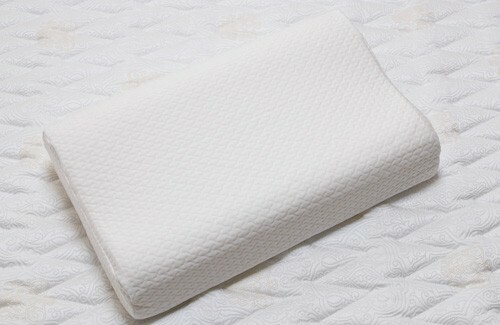 The contour pillow is adjustable to four heights by just removing the base layer which caters for most body sizes.